4:26【BYS_keys中字】180428 BTS(防弾少年団) x SONGS 舞台合集【BYS_keys中字】180428 BTS(防弾少年団) x SONGS 舞台合集. 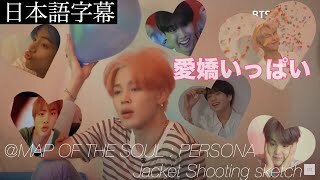 2:56【BYS_keys中字】180428 BTS(防弾少年団) x SONGS 采访合集【BYS_keys中字】180428 BTS(防弾少年団) x SONGS 采访合集. 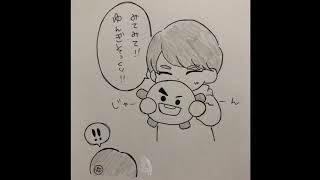 4:32BTS Japan Fanmeeting Day 2 - Happy Ever After (防弾少年団) _鸦雀BTS Japan Fanmeeting Day 2 - Happy Ever After (防弾少年団) _鸦雀. 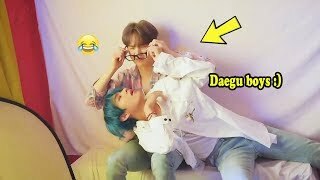 3:56BTS _ New song 2019 (Official music videos) |BTS_防弾少年団BTS _ New song 2019 (Official music videos) |BTS_防弾少年団. 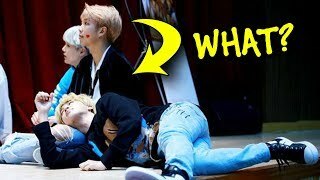 Here is a video of BTS loving Jiminie.